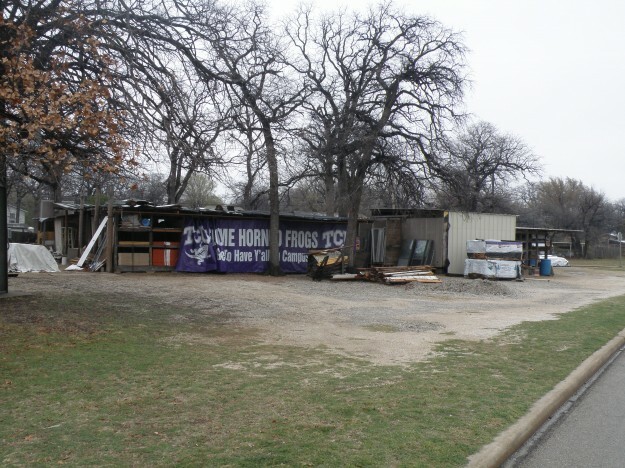 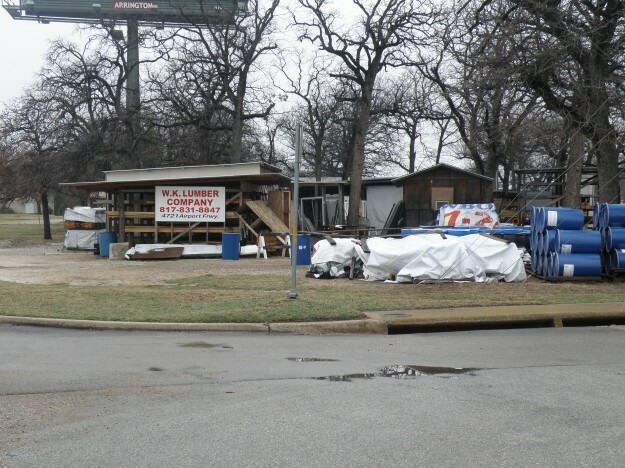 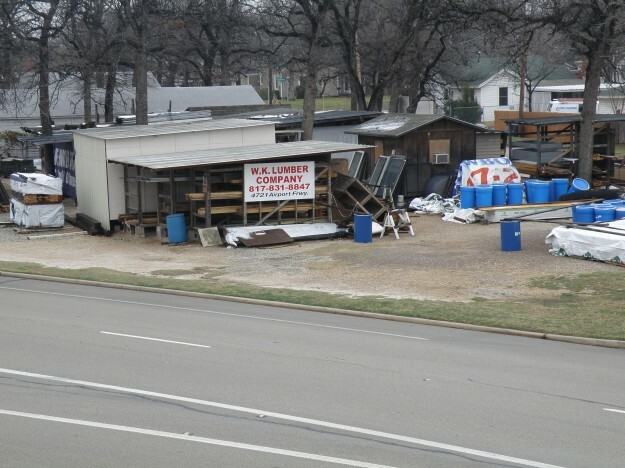 Fort Worth’s smallest Lumber Yard, W.K. 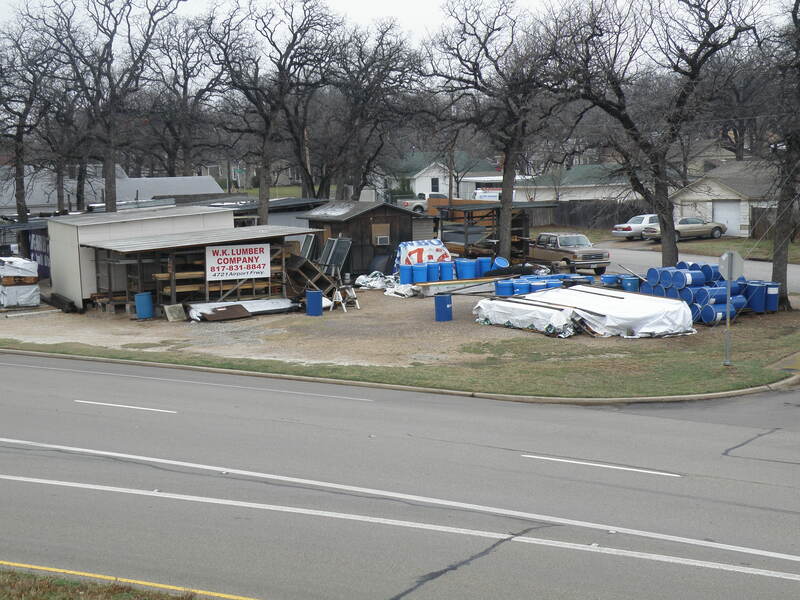 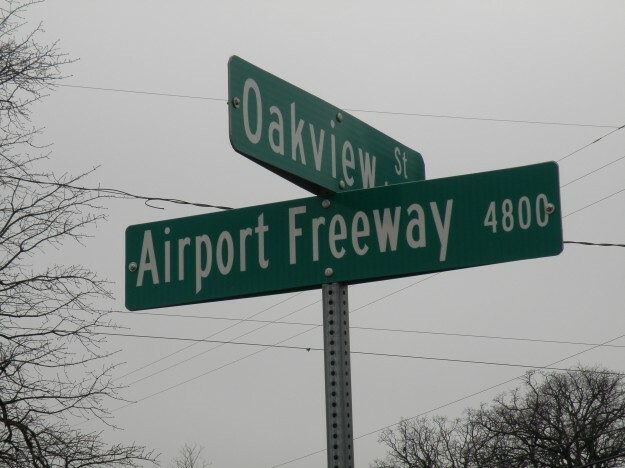 Lumber Co. in a small triangle of land at 4800 Airport Freeway and Oakview in Haltom City. 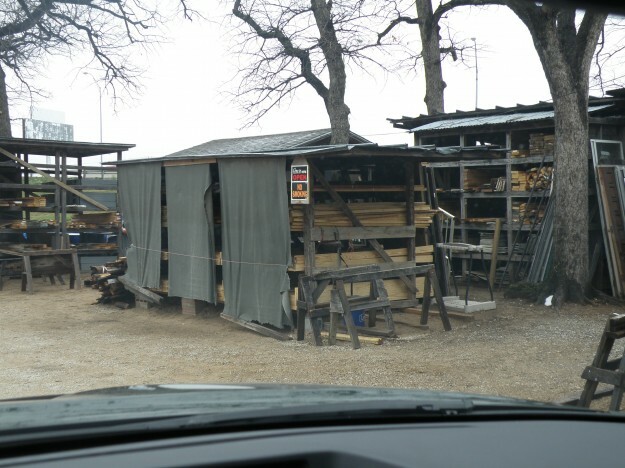 At this location on April 13 Th 2007 a Tornado tore through this lumber yard causing a stack of lumber to fall on one man killing him.